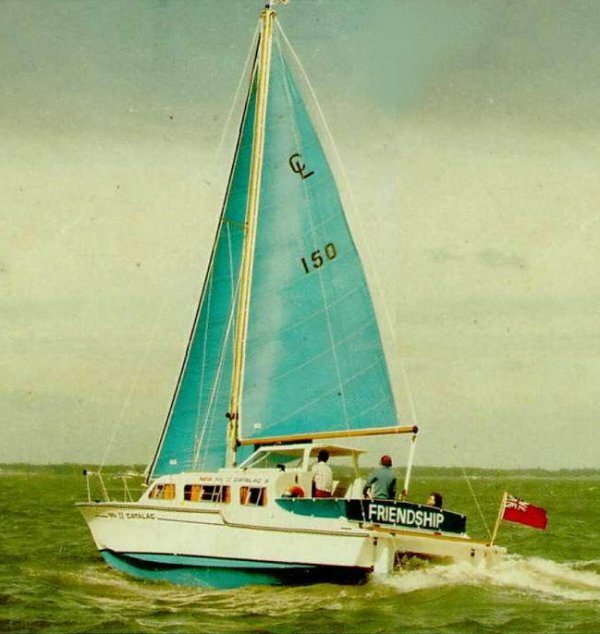 Westfield Engineering Co. (Marine) Ltd.
Catalac / Tom Lack Catamarans Ltd. The first and most popular of all the Catalac models with more than 250 built. 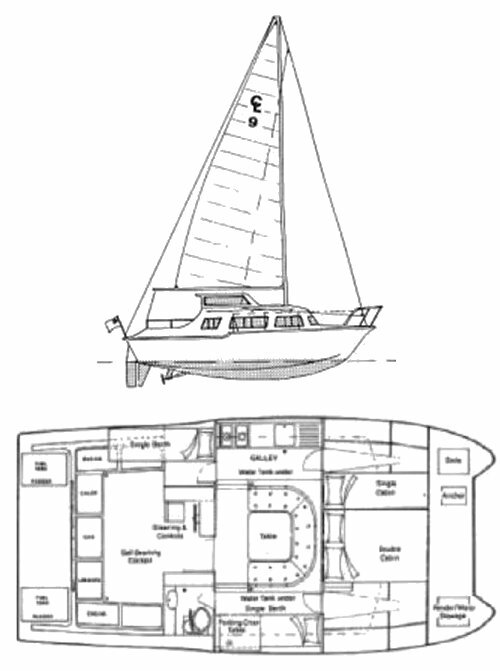 A shortened version became the CATALAC 8M which sold nearly as well.